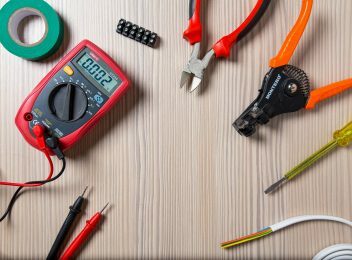 Skills Provision is excited to be partnering with an established New Zealand recruiter in offering positions for domestic and industrial electricians. These are urgently required as New Zealand undergoes a 10-year residential building plan. Our partner has more than 7 years experience in providing the support necessary to make the move Down Under as seamless as possible. It is also one of the first companies to be certified to The Recruitment, Consulting & Staffing Association (RCSA) StaffSure Registry, an industry-led initiative and a trusted platform enabling businesses to choose a reputable provider with proven business integrity. Please note: – In order to get the licensing you require it is recommended that you contact the New Zealand Electrical Workers Registration Board (EWRB) to get assessed and to talk about the options. In addition, there are NZ Electrical Assessment courses available in the UK that can help you acquire the necessary registration and licensing to work unsupervised in NZ. There is an option to travel and work in NZ on a limited licence or work as a Trade Assistant on a Working Holiday Visa. More details can be found by visiting the NZ Immigration website and searching Working Holiday Visa – United Kingdom.